St. Louis Treasurer Tishaura Jones is following through with her campaign promises to help reduce the number of St. Louisans without a banking account and increase the number of St. Louis children who go to college. Through a partnership with national nonprofit Operation Hope and five area banks, the treasurer’s office is hiring a financial counselor to offer St. Louisans free advice on how to improve their credit scores, buy a home and start a business. Jones said teaching people how to make the most of their money is important because too many St. Louisans don’t use banks or find themselves relying on payday loans or other services that charge high interest rates. Just like the financial counseling center launched at Regions Bank in north St. Louis County earlier this year, Operation Hope will run the financial counseling services out of city hall while the banks provide the counselor’s salary and serve as advisors. Jones said the plan is for the counselor to start work by the end of September or beginning of October. Once hired, the counselor will set up shop at city hall in the newly renovated Office of Financial Empowerment, which has a classroom and a computer lab. The treasurer’s office is also working out the details of a new program to encourage St. Louis children to go to college. If all goes according to plan, the city will open a college savings account for every St. Louis kindergartner enrolled in public schools sometime this fall. 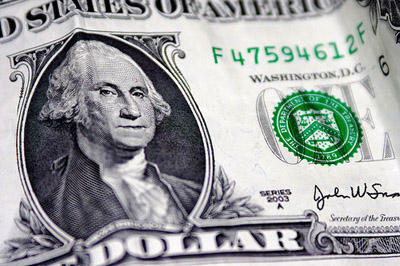 Each account will start out with $50, and families will have the opportunity to earn up to $150 more during the year. “The way to start children thinking about college early and have them identify themselves as a college saver is to give them an account early in life and teach them from early ages that they can go to college and how to save for college,” Jones said, pointing to research that shows children with a college savings account are more likely to get a college degree, even if the amount of money in the account is minimal. Funding for the college savings accounts, as well as for the Office of Financial Empowerment, comes from unused parking revenue. The treasurer’s office is also collecting donations to help keep the program running in the future. “We hope this program goes on in perpetuity and that every kindergartner from this year on receives an account from the city,” said Jones. It's fairly common for organizations to offer college savings accounts; Beyond Housing started a similar program for Normandy a few years back. But, said Jones, it's unusual for a city to open the accounts. She said St. Louis will be the second in the country to offer the program, following San Francisco. 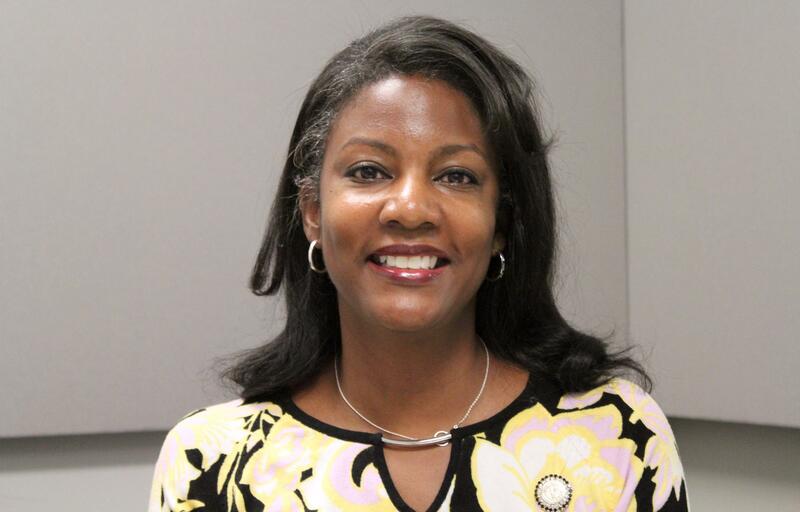 To Jones, helping the public use money wisely is an extension of her official job description: investing the city’s money and reconciling the city’s bank accounts. “That’s the job of any public servant and any elected official — to use whatever power they have to address the needs of the people they represent,” Jones said. Joining us on this week's show is St. Louis Treasurer Tishaura Jones. 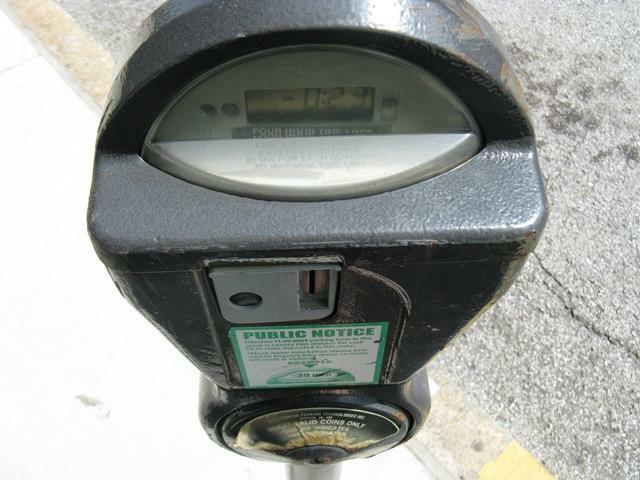 Jones discusses parking meters in the 21st century, as well as the upcoming veto session. We also get into last month's rodeo clown incident, and Jones discusses the backlash she received for speaking out against it. 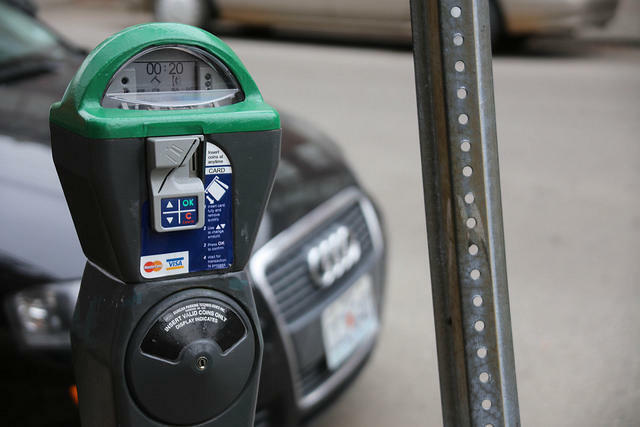 St. Louis' coin-only parking meters may get a technology upgrade, but it might cost you more to use them. On Thursday, the city's parking commission reviewed initial recommendations to raise parking rates by next year. The suggestions come from a preliminary report commissioned by the city that evaluates its parking system. The commission is considering raising hourly meter rates from $1 to $1.50 in busy downtown areas, and from $0.75 to $1 in lower demand areas. Some violation fees also would increase. Beginning this fall, there will be more options for paying parking meters in the city of St. Louis, including credit cards and smartphones. The St. Louis treasurer’s office has selected a joint bid from Xerox and Parkmobile to update the payment system. Xerox will supply new meters that accept credit cards as well as cash, and Parkmobile will launch an app that allows customers to pay the meter using their smartphones. Regions Bank is now offering free financial counseling in north St. Louis County through a partnership with a national non-profit called Operation Hope. Operation Hope counselor Bonita Williams says it will help anyone who asks improve their credit score, become more financially stable and work towards goals like buying a home or starting a business—no strings attached. Think about everything you spend money on in a month. There’s housing, utilities, groceries, transportation, a night out with friends here and there. Now imagine paying for all of those things without using a debit card or check. That would put you among the ranks of the unbanked. In 2012, the term applied to 10 percent of the population in the St. Louis metro area. 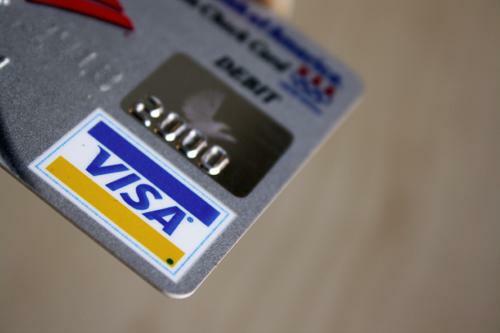 Local groups want to get 20,000 of them a bank account by the middle of 2015.